The one sentence summary Bosses can get what they want by saying what they mean – if they do it the right way. 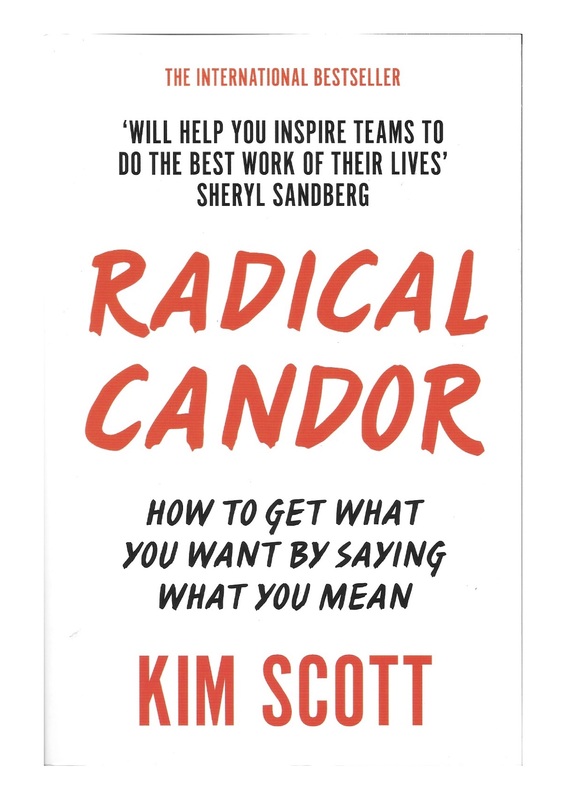 WHAT THE BOOK SAYS Radical Candor means you have to care personally and challenge directly. Challenging directly without caring personally is just obnoxious aggression.